As the official bus charter sponsor of the Brooklyn Nets and Long Island Nets, Best Trails and Travel is offers 10% discount to all group charters. 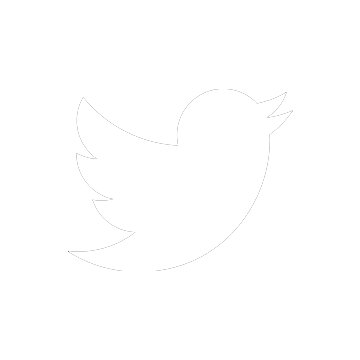 Do you want to watch Anthony Bennett and Chris McCullough highlight their skills in the D-League? Best Trails and Travel is a premiere New York City charter bus company for corporate and private events and we are now proud to announce that we are the Official New York City Charter Bus Sponsor for the Long Island Nets. When you visit the Big Apple, there’s nothing like rooting for the home team like a real New Yorker. Pair a trip to Barclays Center with one of our other travel packages for a complete New York experience! The Long Island Nets are, in many ways, the backbone of Brooklyn’s NBA efforts. Players can develop their skills, gain experience, and foster their confidence in the D-league before bringing their talents to the Brooklyn Nets. In the D-League, incredible skill sticks out as professional players make big plays in the hopes of getting bumped up to the big time. The resulting display is a unique basketball spectacle that is not often witnessed at any other level of the sport. With our new partnership with Barclays Center and the Long Island Nets, we are now offering a brand new Barclays Center Package and a Long Island Nets Package. With these new Nets shuttle options, you can book a complete New York basketball experience. 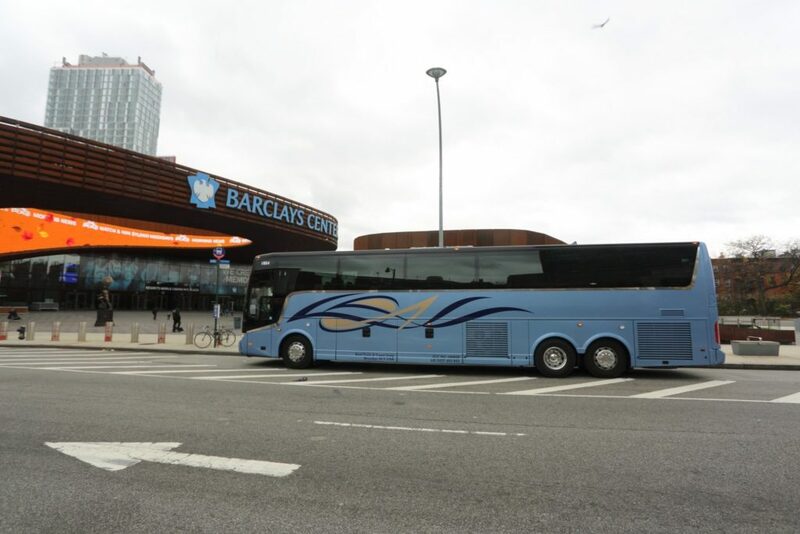 As the Official Bus Charter Sponsor of the Brooklyn Nets and Long Island Nets, Best Trails and Travel is offering a 10% discount to all group charters. Combine a basketball excursion with one of our other packages for a comprehensive travel experience. Whether you want to book a ride from the airport or a multi-day trip to theme parks, Atlantic City and much more, Best Trails has a package that’s right for you. Ride in style from destination to destination in our luxury coaches equipped with TV, DVD players, CD players, tables and even WI-FI. Make a multi-day journey feel like no time at all.